Reiki lineage describes the line of Reiki Masters that leads to the student. 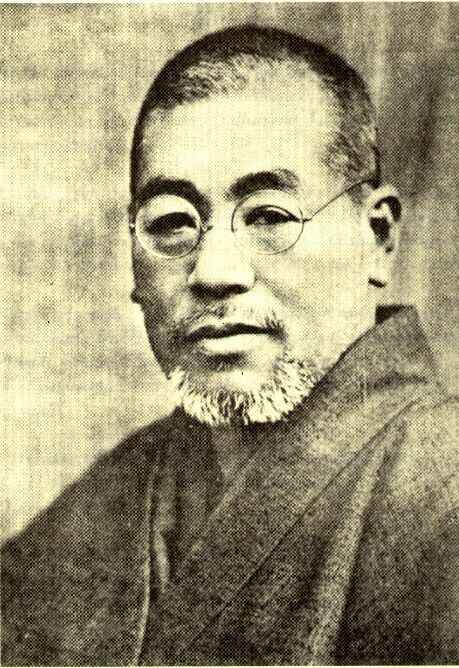 For a healing system to be called Reiki and be recognized as such, the lineage must trace back to Dr Mikao Usui. All Western lineages have a connection to the Dr Usui – Dr Hayashi – Mrs Takata lineage. In the mid-1980s, Iris Ishikura (one of Takata’s Masters) trained two Reiki Masters at a more reasonable fee. Out of this group, many were open to change. They allowed the wisdom of the Reiki to guide them. Their intuition was the compass of their practise and teachings. Reiki classes became more open and more supportive of the learning process. The practice of Reiki began to grow quickly and spread all over the world. Approximately, there are 1,000,000 Reiki Masters in the world today. And well over 4,000,000 practitioners. The energy of Reiki is very flexible and creative. Over the last century, different Reiki systems have been developed according to different researches and sensibilities. They are all effective and guided by the universal energy. Competition has no place within Reiki. We have to be confident that the right Reiki lineage will cross our path at the right moment. The following is a list of just some of the very many Reiki styles. It is not exclusive and is meant to be informative and helpful. Eastern Reiki is a modern term that includes lineages of Reiki that do not trace back to Chujiro Hayashi. It translates to ‘Modern Reiki’. This system was founded by Hiroshi Doi who trained with Mieko Mitsui, Kimiko Koyama, Hiroshi Ohta, Manaso and Chiyoko Yamaguchi. Chujiro Hayashi founded this clinic and school after Dr Usui passed away. Hawayo Takata attended to this clinic to heal first and to learn after. This modern generic term indicates that the practitioner follows a Western Reiki lineage with the addition of techniques from Japan. Japanese techniques were released or re-released to the West from 1999. A style of Reiki with the lineage coming through Chujiro Hayashi, Wasaburo Sugano, Chiyoko Yamaguchi and Hyakuten Inamoto, therefore the same origin as Jikiden Reiki but closer in content to other ‘standard’ Reiki lineages. This style of Reiki was developed by Iris Ishikuro and Arthur Robertson. Many practitioners of Reiki have this style as part of their lineage through William Rand. 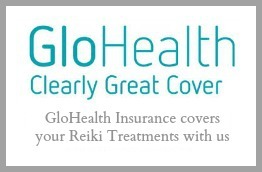 David Jarrell developed and founded the Reiki Plus Insitute. His lineages is Usui, Hayashi, Takata, Samdahl/McCullough/Furumoto, Jarrell. This style teaches Usui Shiki Ryoho with additional metaphysical elements. Kathleen Milner founded this style of Reiki .She claims the Buddha appeared to her and gave her the information to change the attunements. Her lineage comes through: Patrick Ziegler, Tom Seaman, Phoenix Summerfield, Kathleen Milner. Style includes Reiki Plus additional elements. This is a generic term given to lineages that generally include Takata-Ishikuro-Robertson. Mostly includes elements from Raku Kei Reiki/Usui Tibetan Reiki. May also be used to mean Wei Chi Reiki. A style of Reiki with the lineage coming through Usui-Hayashi-Takata-Barbara Weber Ray. Barbara Ray claims that Takata gave her more keys to mastership that any other of her students. 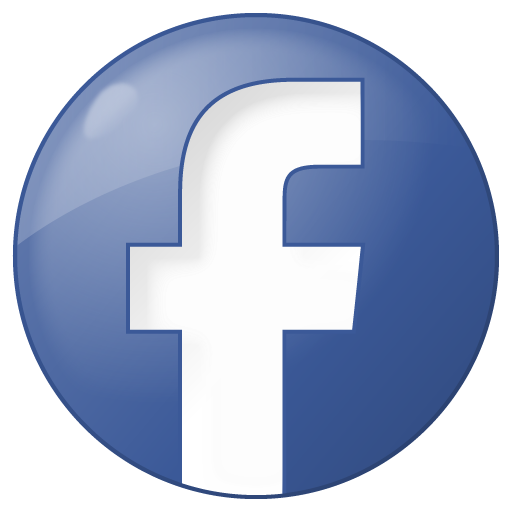 Takata and Ray founded the American Reiki Association Inc. It later became the Radiance Technique International Association Inc.
Used by people with lineages that come through the Gakkai (Society) in Japan; Taketomi, Koyama, Doi. A generic term used by teachers to indicate that they may not align themselves to any one system. They may teach elements from a number of different Reiki styles. However, it may be equally true that teachers from specific styles named below may also do this too. A style founded by William Rand incorporating elements from Raku Kei Reiki, Usui Shiki Ryoho and, in the last 10 years, Japanese techniques. Lineages come from Hayashi, Takata, Ishikuro, Robertson, Diane McCumber/Ishikuro, Robertson, Marlene Shilke/Furumoto, Carrell Farmer, Leah Smith. This is my Reiki lineage. You can see it is a great example of Usui’s teachings ramifications.